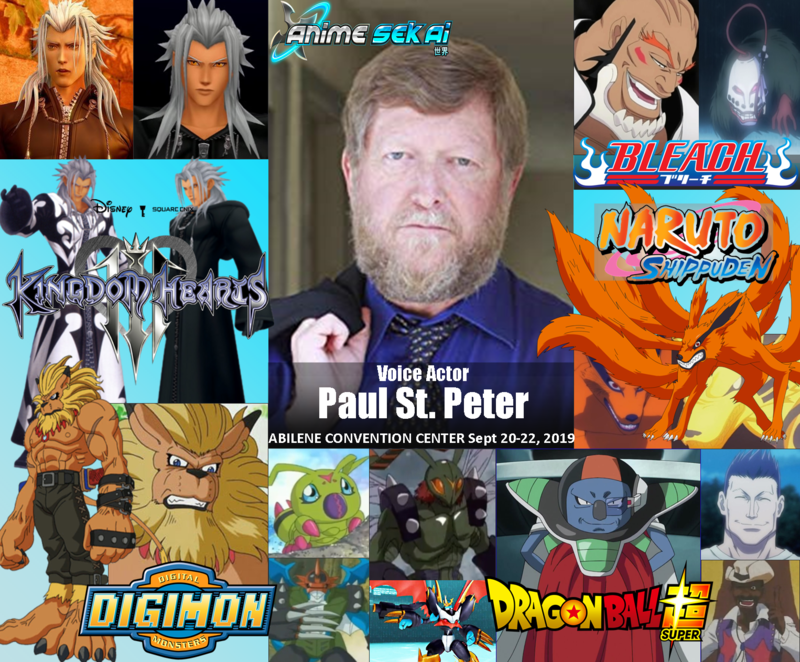 Paul is an American voice actor, who works on English-language productions of Japanese anime shows. He voiced Punch in Cowboy Bebop: The Movie, Mondego in Gankutsuou: The Count of Monte Cristo, Kurama in Naruto, Yammy in Bleach, Jorgun in Gurren Lagann, and Higa in Durarara! !, and can be heard as various Digimon (the most recognized being Leomon). 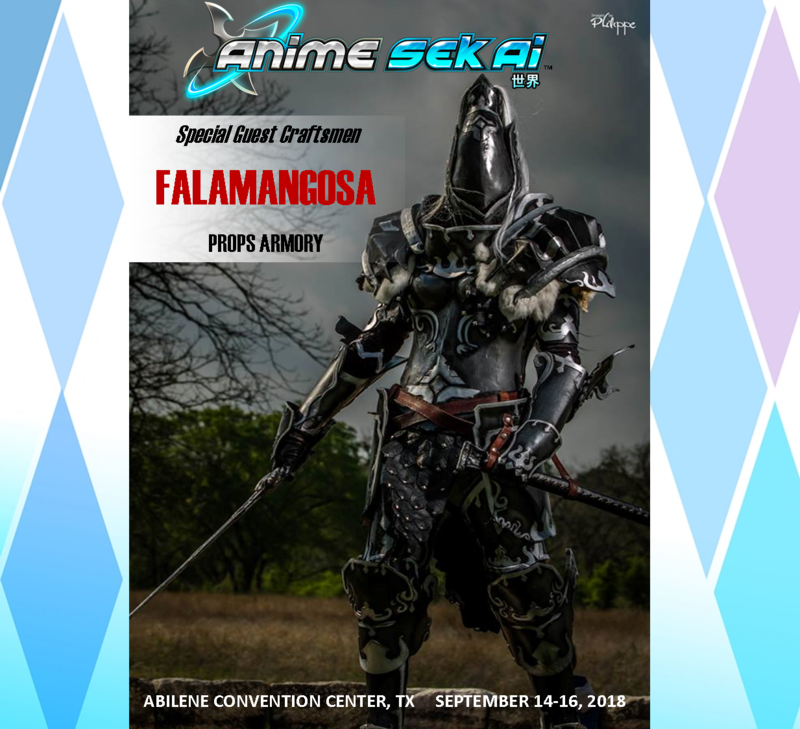 Some of his notable roles in video games include: Xemnas in the Kingdom Hearts series and Yuan Shao in Dynasty Warriors.He's best known for voicing Xemnas in the Kingdom Hearts series. In the Mortal Kombat series, he does the voice of Nightwolf and Havik in Mortal Kombat: Deception. In Mortal Kombat: Armageddon, he does the voice of Taven. St. Peter also acted as the narrator for the character endings in Mortal Kombat vs. DC Universe. Noura started cosplaying back in 2015 with a thrifted claire redfield costume from goodwill, since then her love for sewing took off strong, and she is now an award winning seamstress in the master level division. 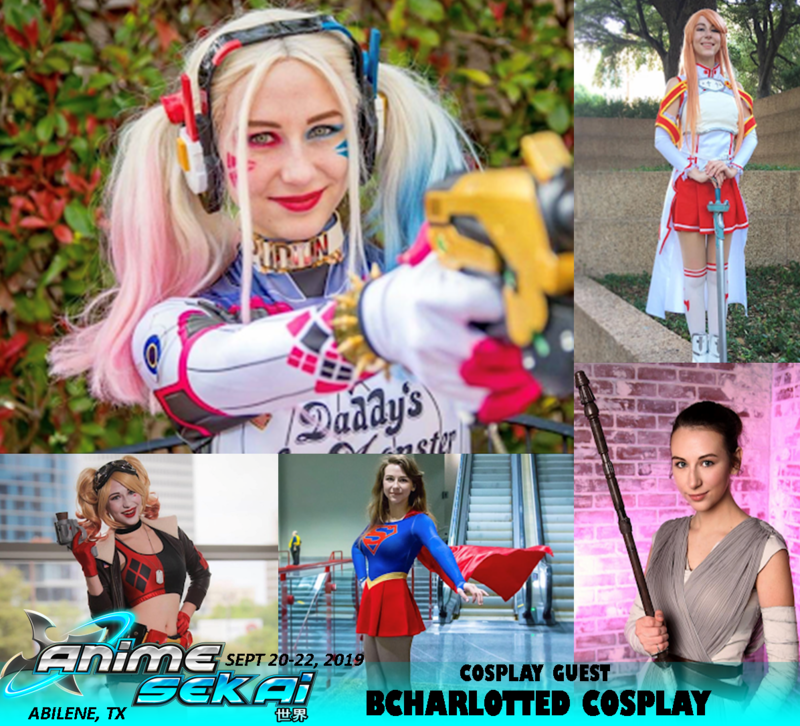 Her main focus is finely sewn costumes and fresh new designs that she can share with other con goers and cosplayers. 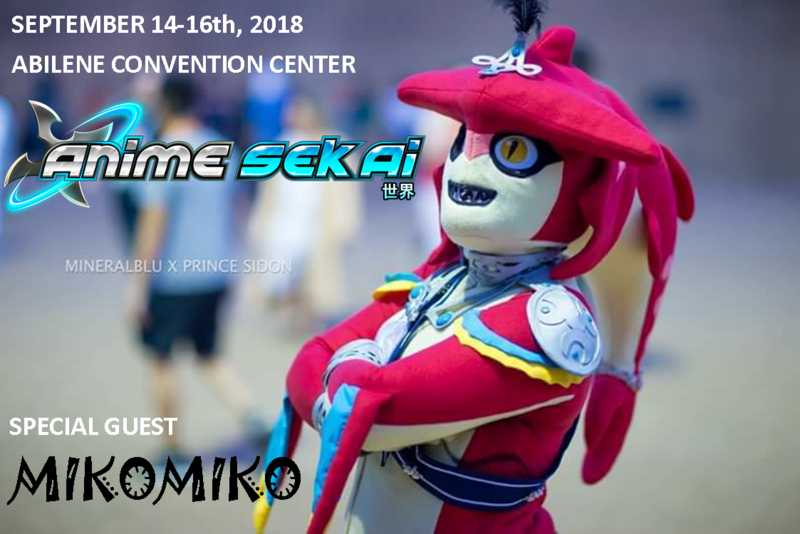 I been attending conventions and actively cosplaying since 2015, and started competing in 2015. My favourite thing about conventions is making new friends with the same interests as me, I am so lucky to have met the friends I have now and it is all because of conventions! By day I am a Zookeeper and I love all kinds of animals! 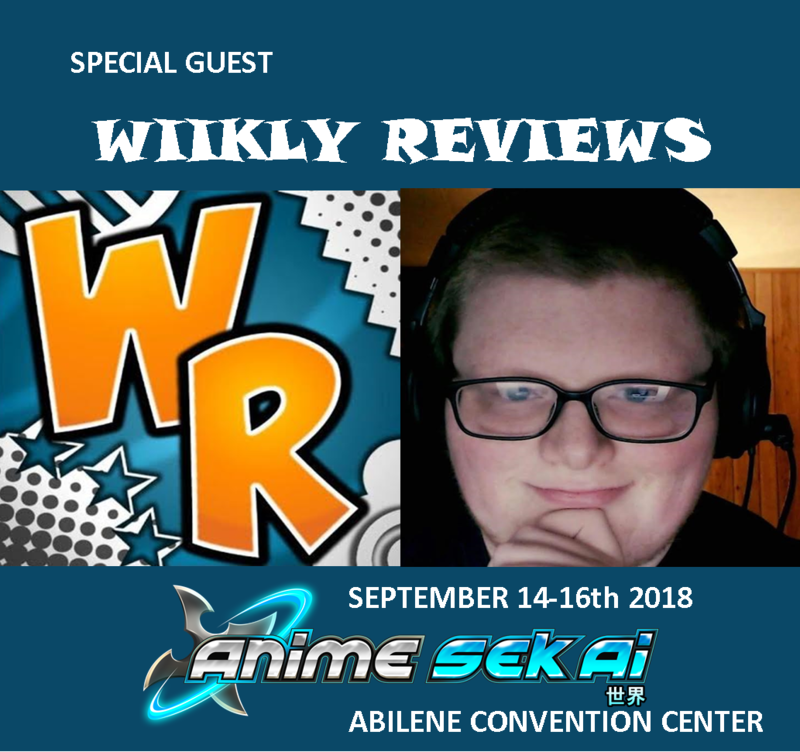 I have been acting since I was 13 in the UK and since relocating to Texas I have started voice acting. I currently play 'Hood' on the up coming game 'Victory Belles' and have multiple other roles that have not et been released. 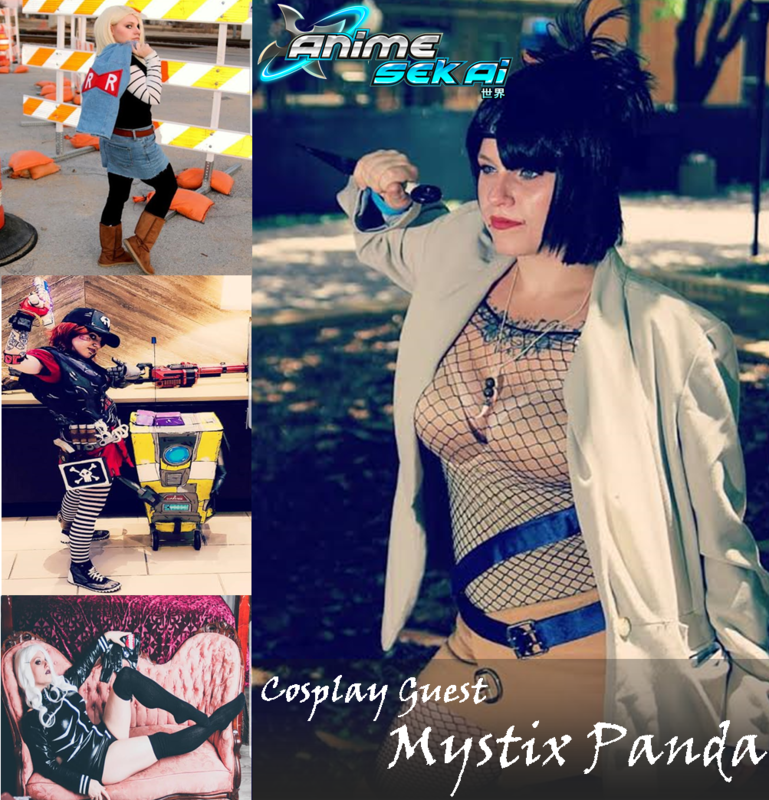 My name is Mystix Panda but most call me Panda or MP. 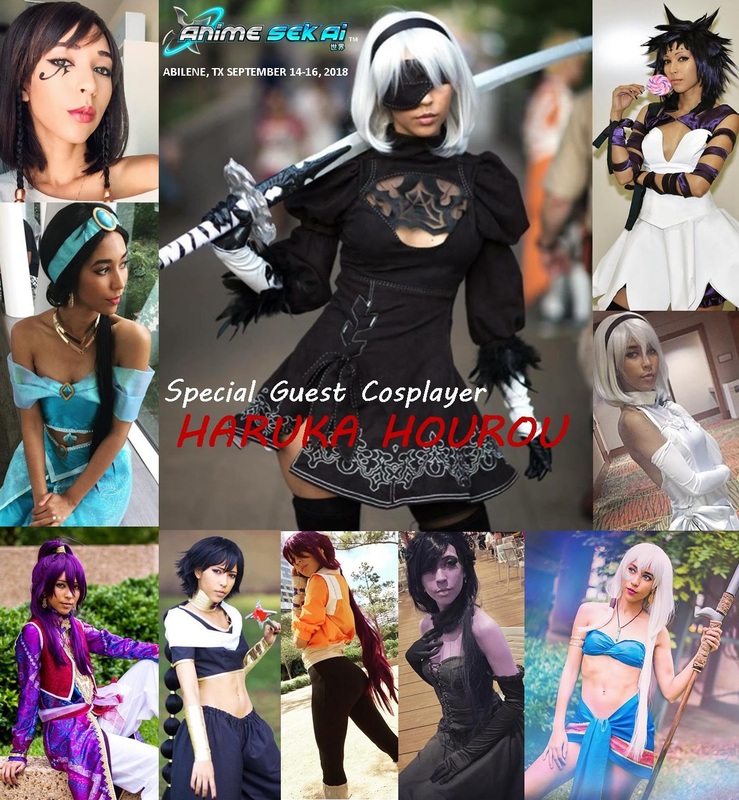 Been cosplaying for 15 years made 85 percent of all my cosplays and all of my props. I build ,sew , and craft !!. The other 15 percent are a few morph suits. 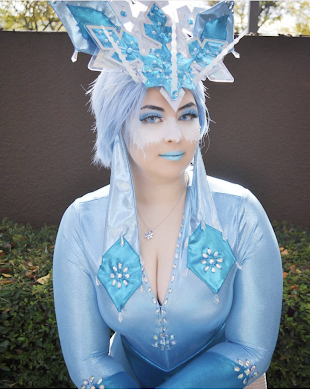 I fell in love with cosplay as soon as I found out about it. I had always loved theater and dressing up and making clothes was already a thing for me. Renfaires also were a big part of my life. I get excited everytime I see a character that I think I could do good at and connect with. 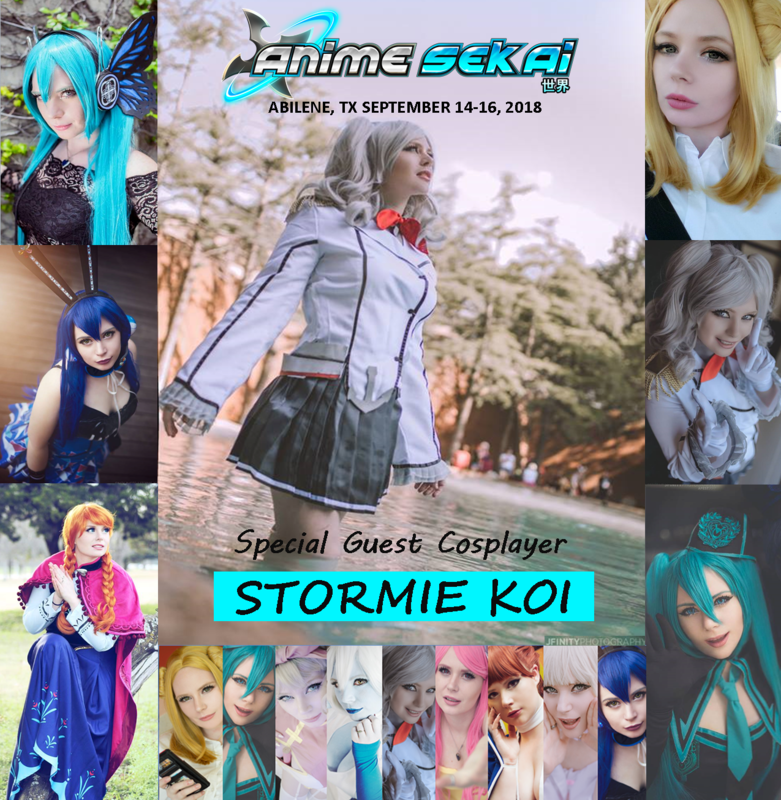 I will be doing 3 panels this year !! 1.cosplay on a budget 2.anime scenes from a hat 3. Anime bloopers/dub lovers !! You can reach me and see my stuff at : Instagram.com/mystix_panda and at Twitch.tv/mystix_panda watch me play games and do random chats and cooking lol. Hi, my name is Matthew Price! 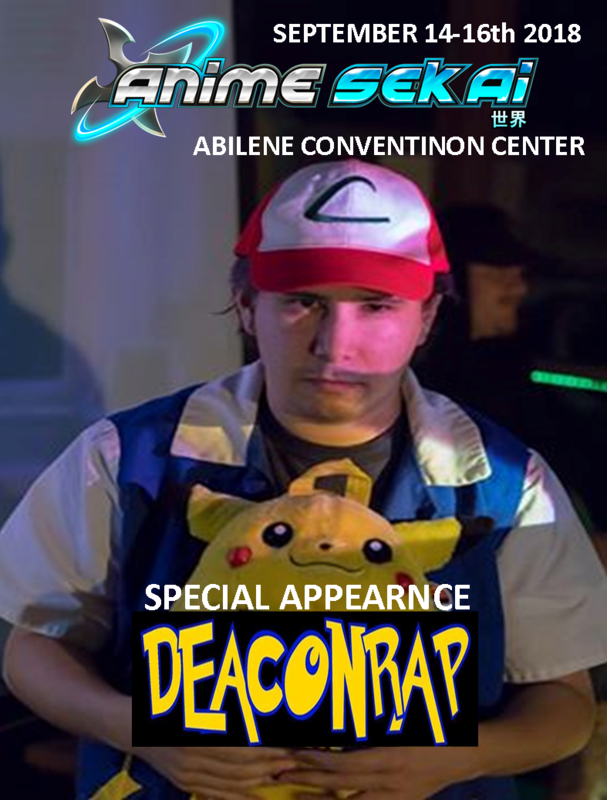 I grew up right here in Abilene, and have been an avid gamer and anime fan for a long time. I love video games, writing, and cosplaying my favorite characters from my favorite games or movies. To my friends I am Deadpool, and I make sure to play him the best I can. 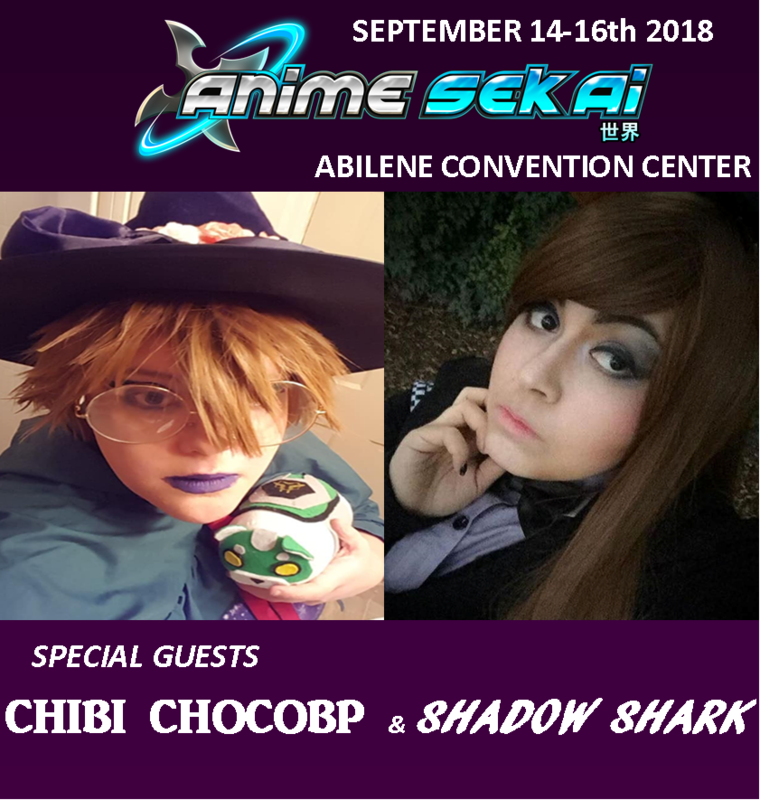 I've only been attending cons since last year, with Anime Sekai being my first, but I have many plans to adventure to other cons around the state! What brings me most excitement about a con is everyone getting to be who they want to be and have fun doing it. The creativity and the imagination that comes to life because of it is perfect. 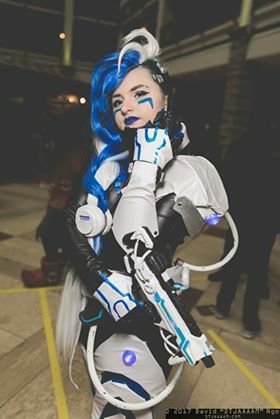 You can find me in Facebook under my name, or cr1ms0nepsilon on Instagram and youtube! 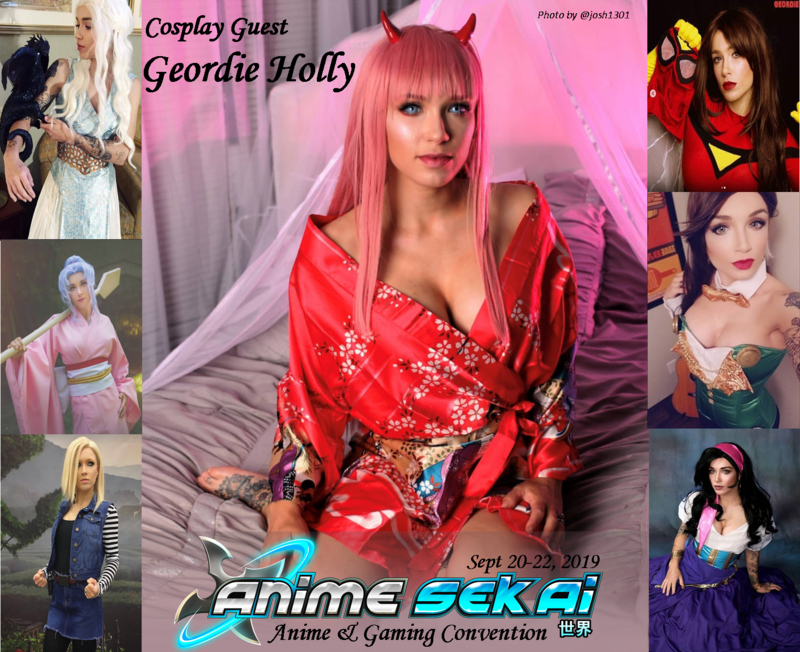 Whitney Rodgers is a Voice Actress, model and singer best known for her roles as “Meiko Shiraki” in Prison School and “Yozora” from Haganai and Hagani NEXT! . 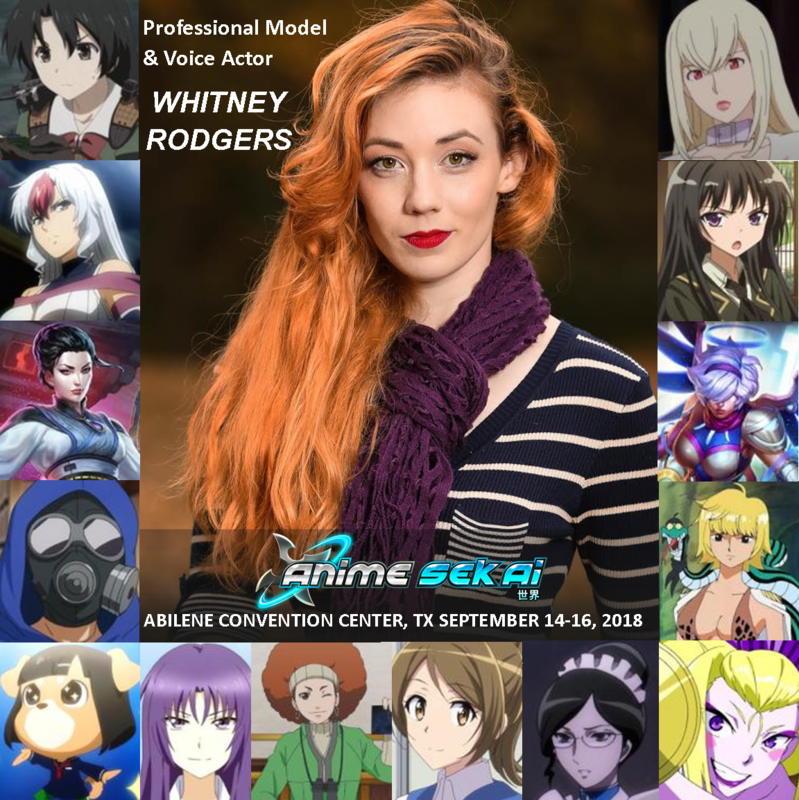 Whitney has just recently been announced as “Lotta Hart” in FUNimations “Ace Attorney” and has played many other characters including: “Margaret” in One Piece, “Artemis” from Maria the Virgin Witch, “Amelia Evans” in Freezing Vibration, and more. Whitney has also lent her voice to SMITE for the playable characters of "Ordo Solarus Amaterasu" and "Leona Genesis Jet Pack Fighter." 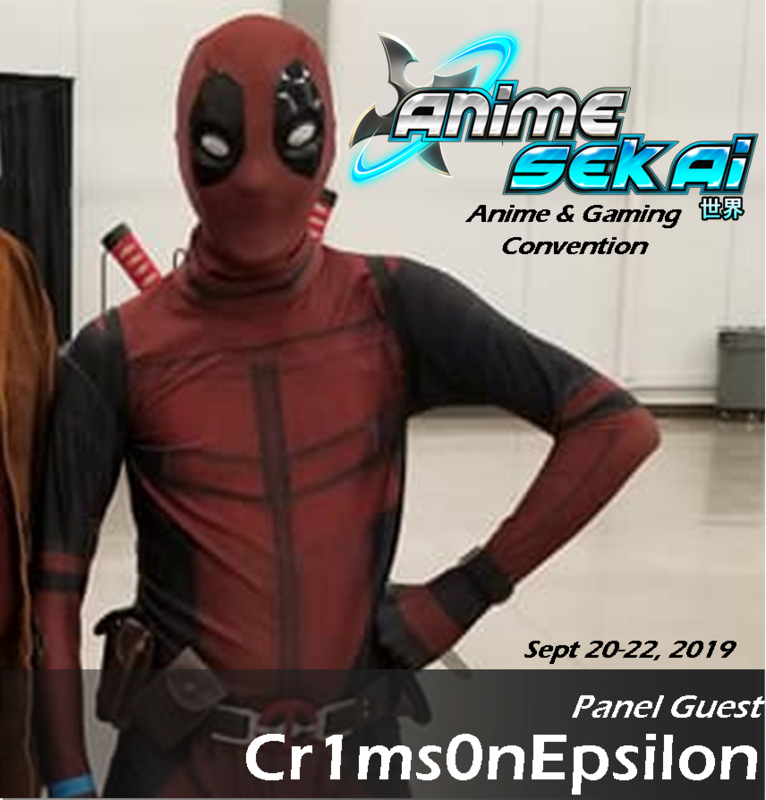 Copyright © 2018-2019 Anime Sekai LLC. All rights Reserved.